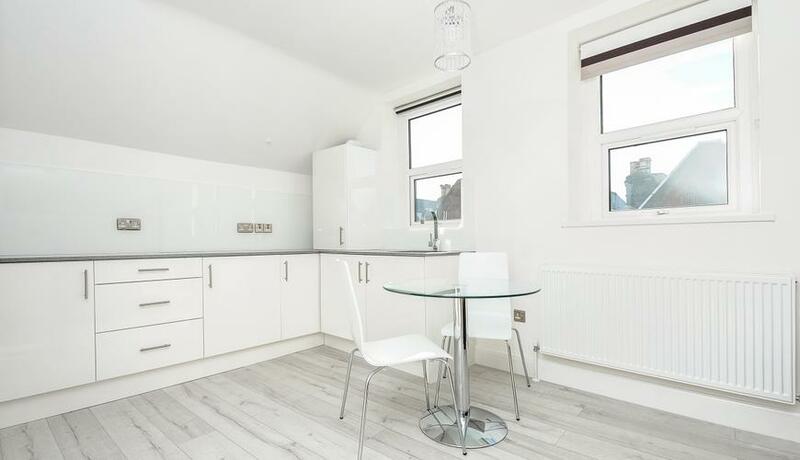 Completely refurbished first floor one bedroom apartment conveniently located for Balham Station and High Street with it's many amenities including the popular Hildreth Street market. Discover what it's really like to live in Balham with information including local amenities, architecture, outdoor space, transport and local schools. I found you to be extremely diligent, pleasant and helpful to deal with. I found your work ethic to be exemplary, from understanding customer needs to orchestrating this complex transaction so well that we could exchange in six weeks.